You have to select the quality for the product you want to add. You have to enter details for the cooling duct you want to add in the 'comments' field. Your order is empty. Please add at least one article. We are happy to speak to you personally. GSE Technology stands for many years’ knowledge, expertise and innovation in the metal sector. We supply sustainable, carbide rods in a range of different qualities and in virtually any standard diameters and lengths you can think of. Direct from stock and with guaranteed traceability, by means of batch management. We use the most modern facilities and machines in our grinding service production, so you can be sure to receive high-quality products. We supply sustainable, carbide rods in a range of different qualities and in virtually any standard diameters and lengths you can think of. 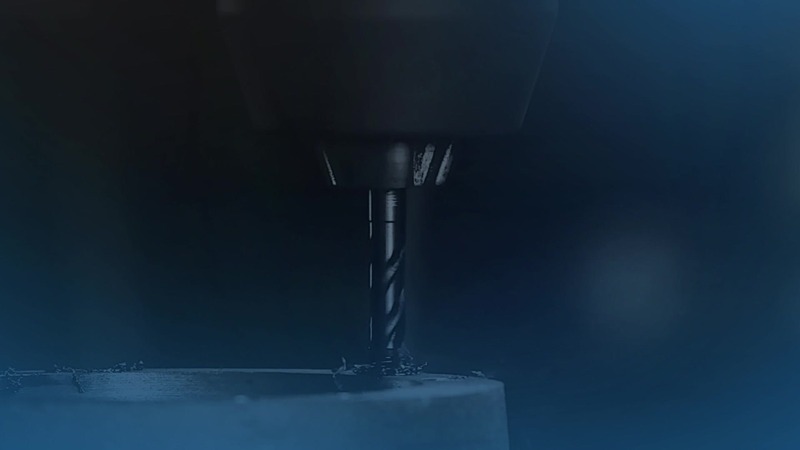 We have our own in-house cutting, grinding and laser service, which enables us to meet your requirements quickly and accurately.